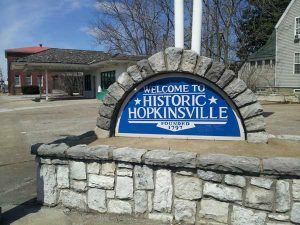 I hereby certify that I understand that all contractors and subcontractors to be employed on this project must have a current business license issued by the City of Hopkinsville and are in compliance with Kentucky Law regarding to Workers Compensation and Unemployment Insurance. 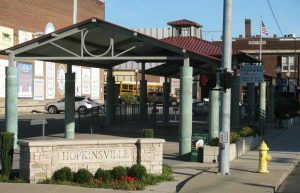 In consideration of the issuance of the requested permit, I hereby agree and covenant, with the City of Hopkinsville, the Hopkinsville-Christian County Planning Commission, that I will observe and conform with all applicable codes, zoning ordinances, and all other applicable codes, laws, restrictions and ordinances, and I hereby assume all risk incidental to any error or any violations or interpretations thereof. The Property Owner and Contractor hereby release the City of Hopkinsville, the Hopkinsville-Christian County Planning Commission and their employees from all liability of every kind and nature for damages which may occur from defective wiring or construction of or on said premises and hereby agrees to hold harmless the City of Hopkinsville, the Hopkinsville-Christian County Planning Commission and their employees from any kind and all such liabilities.